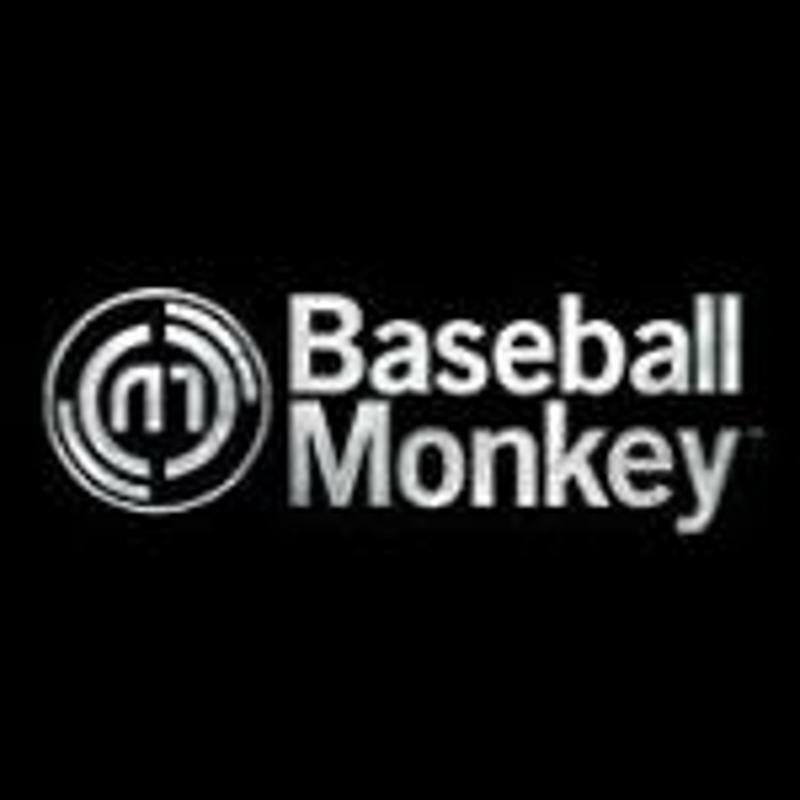 BaseballMonkey Clearance Craze! Up to 50% Off Bats, Gloves & Mots, Balls, Apparel and more! Shop Now! FREE Shipping on $49+ Orders. No code needed! Receive $5 Certificate On Each $100+ Order!